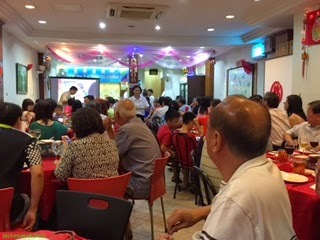 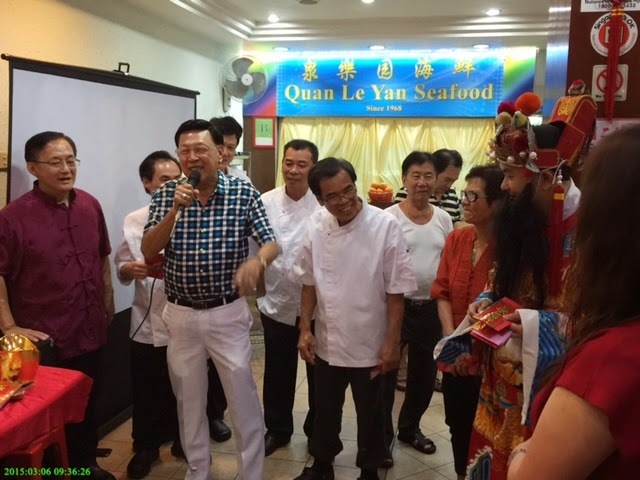 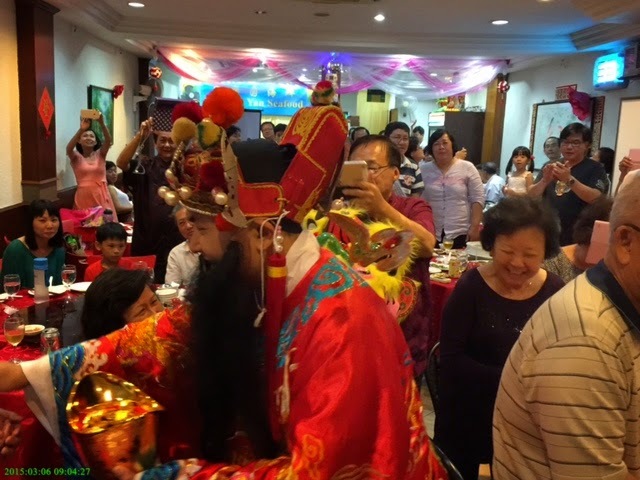 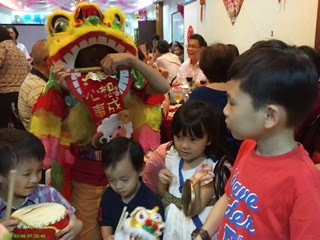 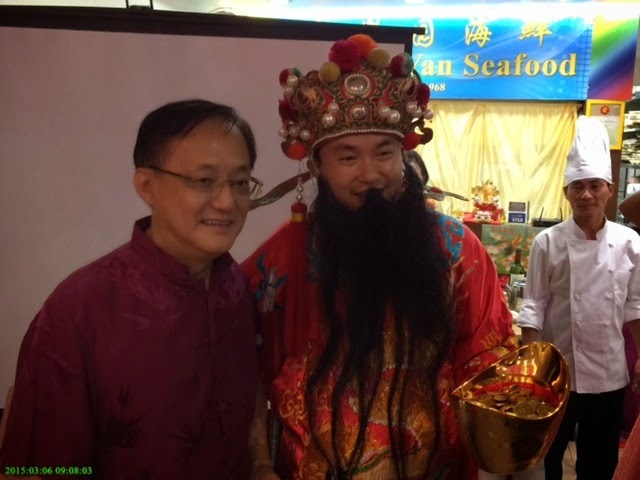 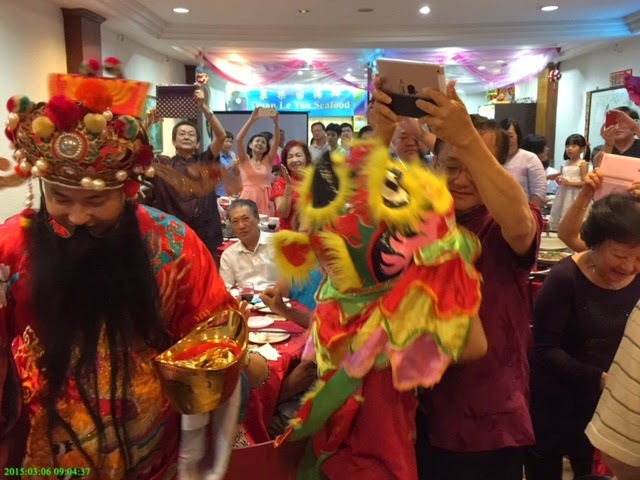 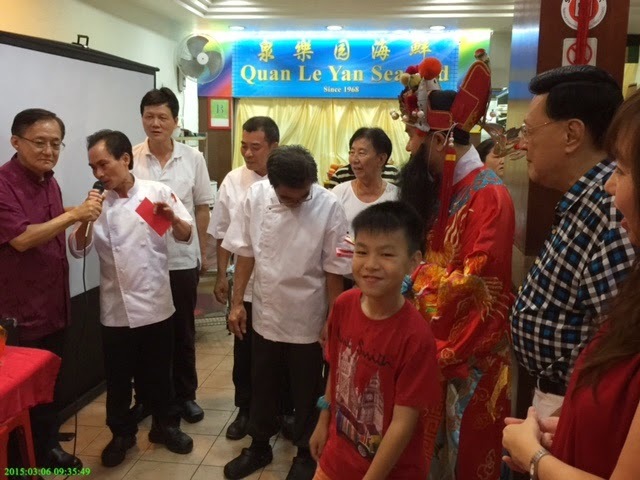 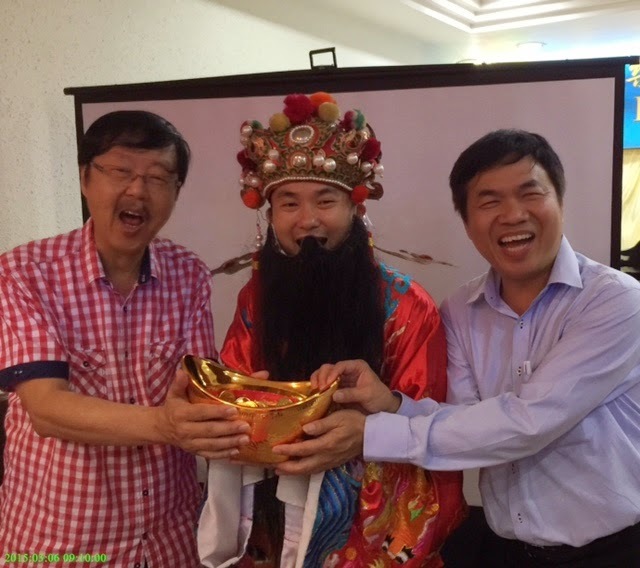 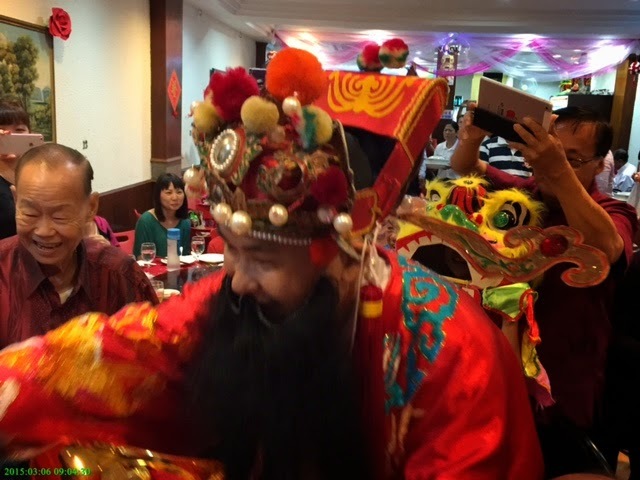 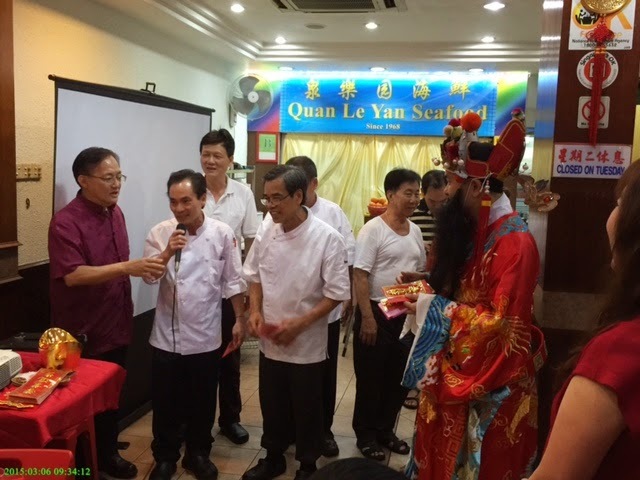 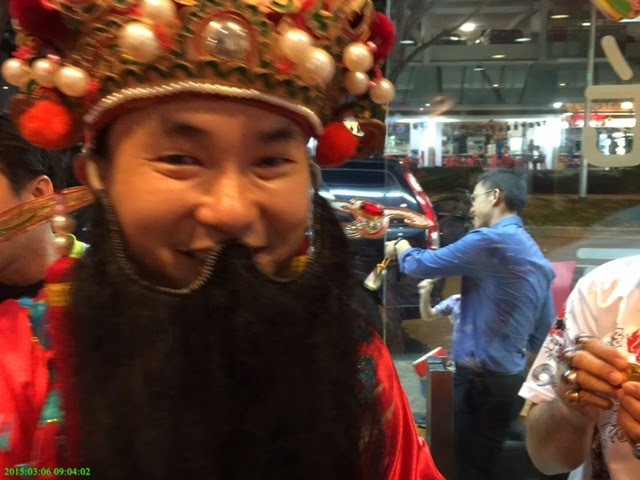 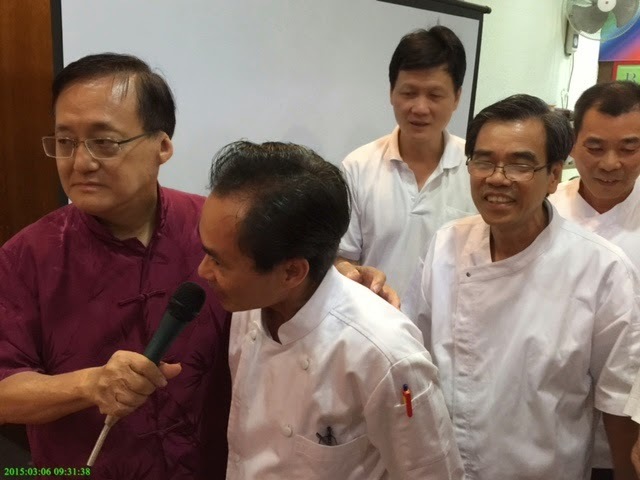 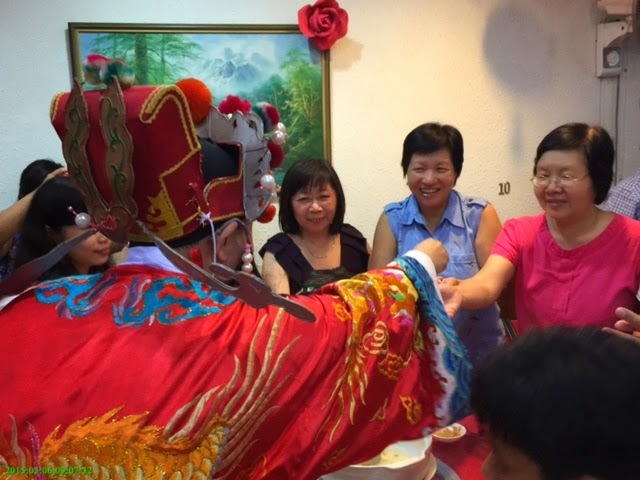 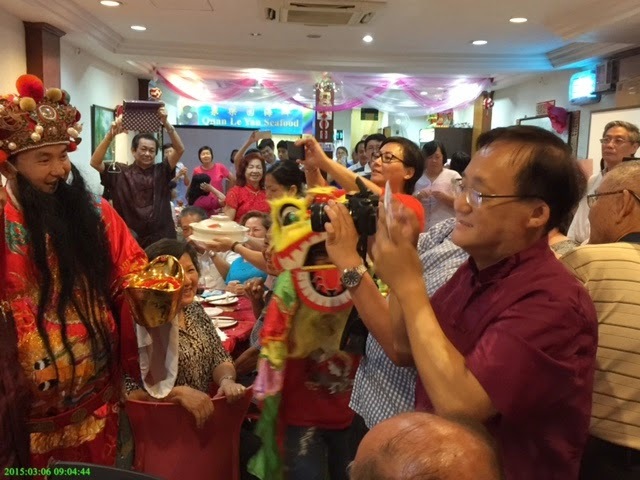 The God of Wealth paid a surprise visit to the Seng Clan Singapore 22nd Anniversary Dinner on 6 March 2015 at the Quan Le Yan Seafood Restaurant. 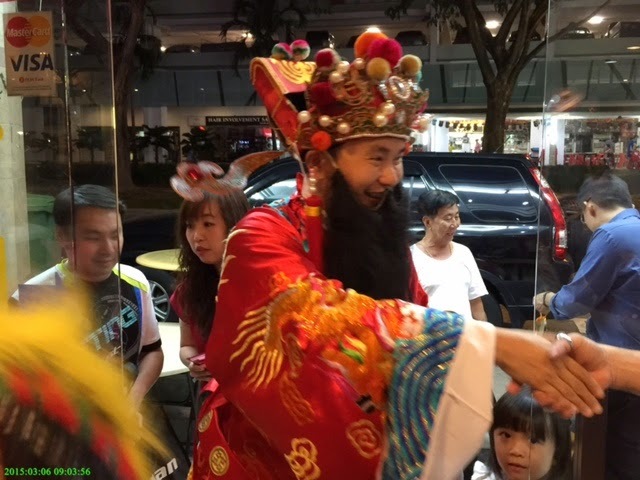 The air was charged with excitement as the 财神来 made his rounds to shower blessings of good luck to the members and their families. 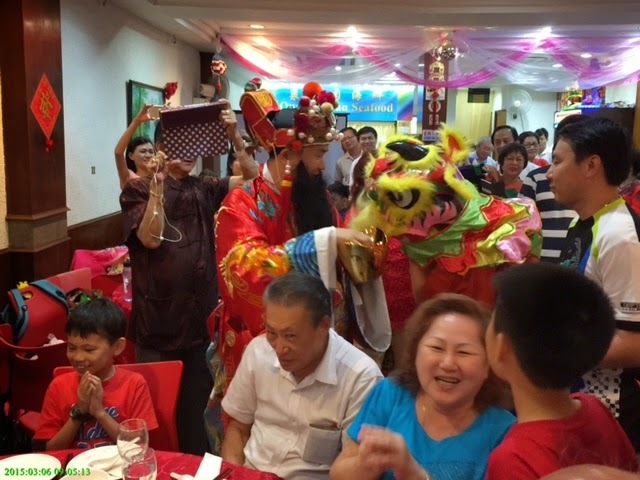 Every one received an Ang Pow with a Toto ticket for the S$3.8M draw on 9 March 2015. Who will be the lucky one to walk away with the bounty? 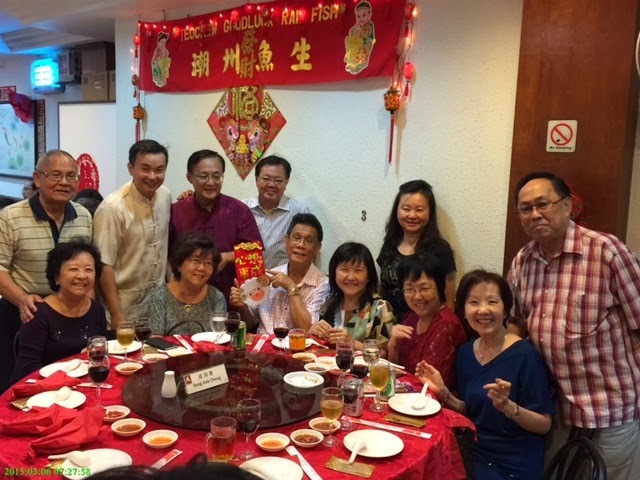 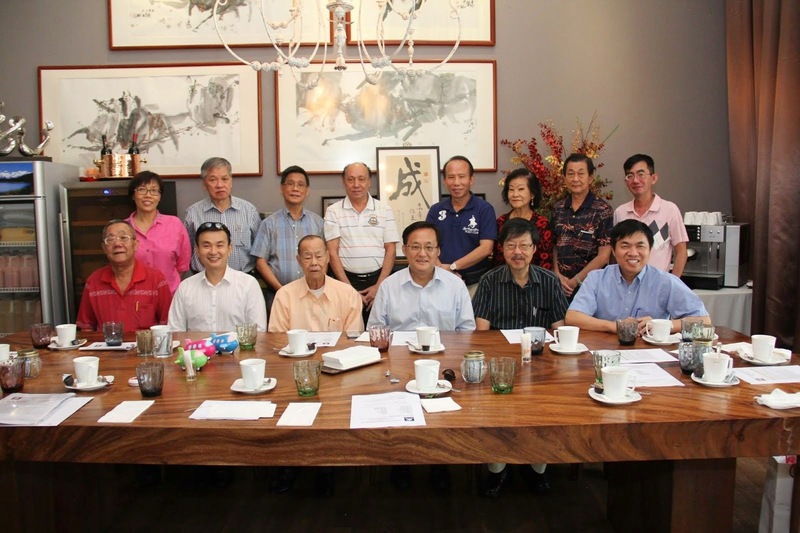 It was indeed a night to remember for the Seng Clan members as they mingle and bond with one another.